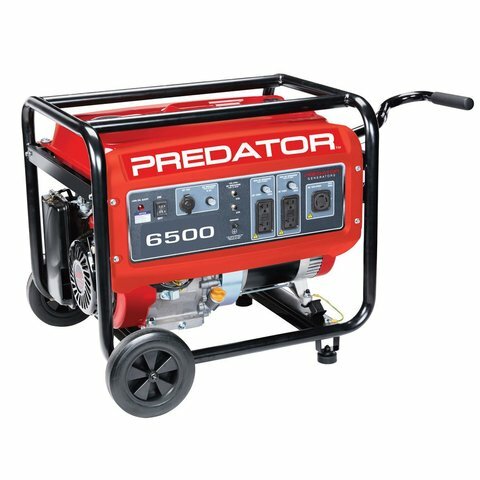 All generators are delivered full of gasoline. These (Large) generators can power 2 items for 4 to 5 hours on a full tank of gas. Any more gasoline to provide more power must be provided by the customer unless you make arrangements with us in advance.